When Colourpop announced pressed singles were to be released, I knew I needed to give them a try! Colourpop hands-down is one of my favourite makeup brands. In the past 14 months since I made my first order from them, I’ve mentioned the brand countless times on my blog and instagram because I am just obsessed. From the branding, unique product selection, quality to price point this brand never fails to impress. I’m so happy to have picked up 4 of the shades from the massive launch of 31 shades. And I will most definitely be getting more in the near future! 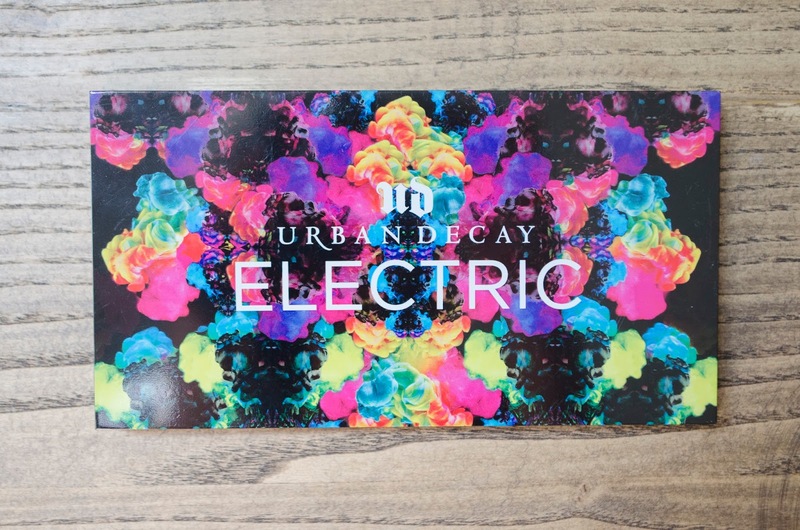 The Electric Pressed Pigment Palette by Urban Decay features 10 bold, saturated, unique pressed pigment shadows. The range of colours contained in this palette are so diverse so there are endless ways to combine the shades with one another or alongside any other eyeshadows. These are very vibrant colours, so definitely not for the average everyday look, but for $50 for 10 stunning shadows, (hello, that’s only $5 a piece – cheaper than ColourPop with the CAD exchange) this palette really is worth picking up and having in your makeup collection, no matter how often you reach for these kinds of shades. Personally, I did not anticipate I would use it as often as I do, so it’s been a great surprise and it truly has given me the opportunity to think more creatively. 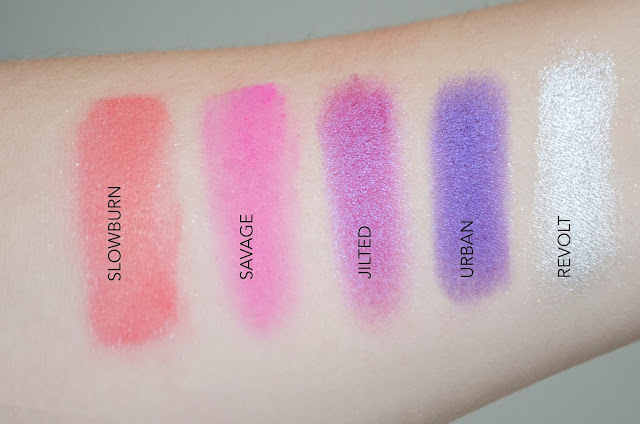 This is definitely an underrated palette – I know it’s been on the market for quite some time, but I am honestly surprised I haven’t seen more people talk about it over the years! How amazing is the packing though? The bold colours on the front just make me want to bathe myself in colour every time I reach for it. The case is very sturdy with a magnetic closure, inside there is a double ended brush a most importantly a HUGE mirror! 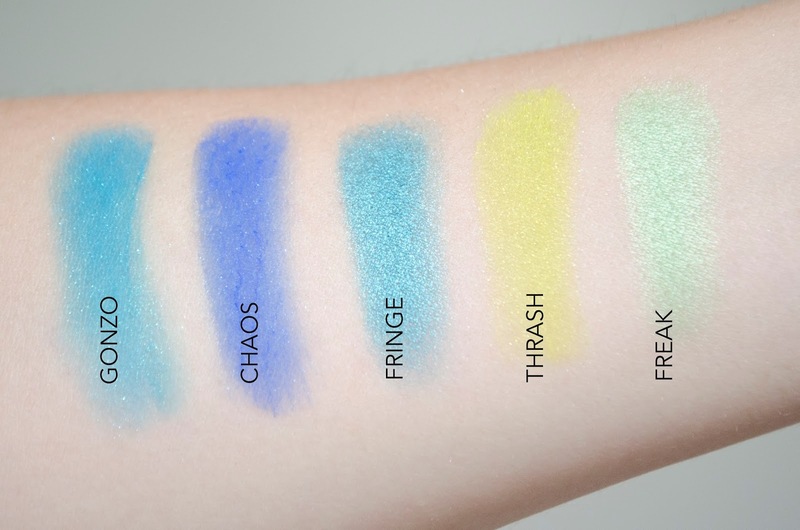 Because they are pressed pigments, these colours can be used as eyeshadow, liner or blush. I’ve even used Revolt over lipsticks to create a metallic look just for fun and loved the result! 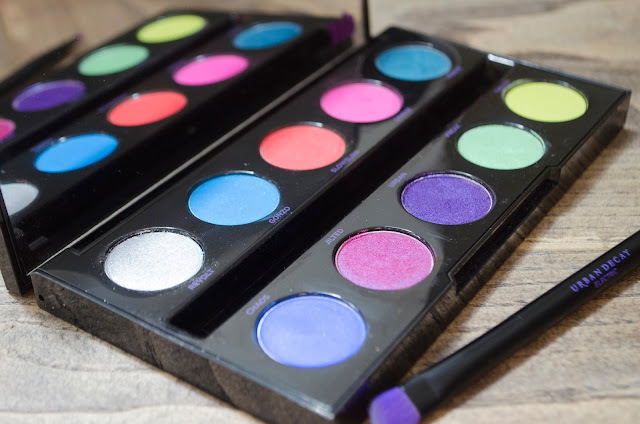 This palette just means playtime and experimentation, so go ahead and try things out of the norm! I have had this gorgeous palette for about 2 months now, so have had a lot of opportunity to really play around and experiment with all the colours. Only now do I feel like I can accurately review it, even though it has been in my possession for quite some time. In the last 2 months I have done so many experimental looks trying to see just what this palette is capable of – and believe me, the possibilities are unlimited! I’ve already featured some of the looks here and here and can’t wait to share more! Do you have this palette or will you be picking it up?